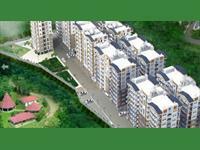 There are 95 residential lands for sale in Sector 117, Mohali, Chandigarh in the range of Rs 13.5 lakhs to 2.5 crores (average rate Rs 42,305 per sq. m.). 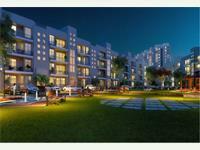 The areas surrounding Sector 117 having residential plots, lands are Sector 100, Sector 98 and Sector 80. 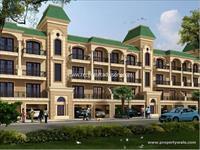 16 MARLA RESIDENTIAL PLOT FOR SALE IN SECTOR 117 TDI. 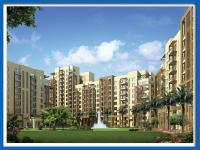 4 MARLA RESIDENTIAL PLOT FOR SALE IN SECTOR 80. 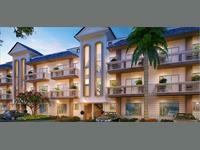 6 MARLA RESIDENTIAL PLOT FOR SALE IN SECTOR 80. 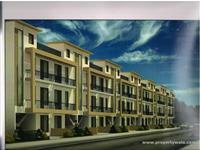 12 MARLA RESIDENTIAL PLOT FOR SALE IN SECTOR 80. 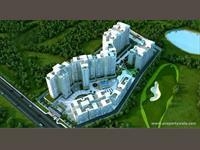 12 MARLA RESIDENTIAL PLOT FOR SALE IN SECTOR 117 TDI. 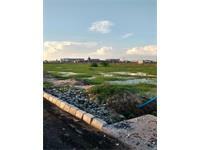 5 MARLA RESIDENTIAL PLOT FOR SALE IN SECTOR 80.